Whiskey can be a hard drink to learn to appreciate. A write-up may say a certain brand smells of coffee grinds and warm tobacco while all you notice on the nose is a hangover in waiting. Given some help, though, learning how to decipher whiskey is an obtainable goal; unfortunately, most of us blew through the money we planned to spend on a live-in whiskey expert. That’s what makes the idea of a scratch-n-sniff whiskey book so much fun. 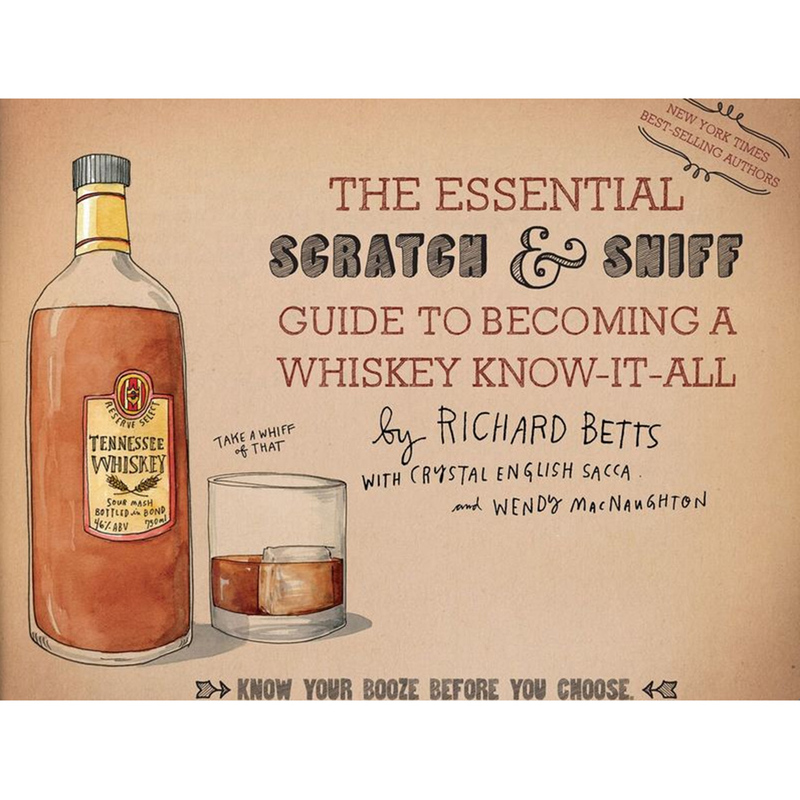 On October 6, Richard Betts—who previously wrote The Essential Scratch & Sniff Guide to Becoming a Wine Expert—will be releasing a sequel of sorts, called The Essential Scratch & Sniff Guide to Becoming a Whiskey Know-It-All. Of course, the idea that a scratch-n-sniff whiskey book will get you to “know-it-all” level is a bit optimistic, but for beginners looking to dip their toes into this style of booze, this book is at least guaranteed to be a slightly more interactive read than other books on bourbon and such. It’s currently available for preorder on Amazon where I discovered that Oscar-nominated actor Edward Norton gave it a good review. “This is really the ultimate ‘hack’ on whiskey,” said Edward Norton. “I learned why I should try Monkey Shoulder Blended Malt faster than Google Maps could teach me where the Glorioso Islands are.” Edward Norton, people!